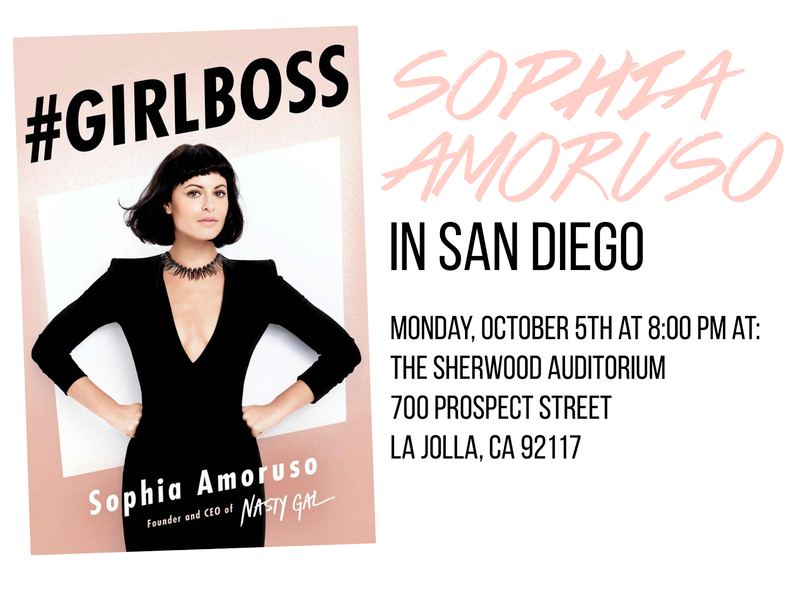 You may know Sophia Amoruso, Founder of Nasty Gal, from her bestselling book #GIRLBOSS. If you’re not familiar, #GIRLBOSS, aka “Lean In for misfits” (The Washington Post) tells the incredible story of how Sophia went from hitch hiking and dumpster diving to founding of one of the fastest-growing retailers in the world. This month, Sophia is hitting the road on a national tour for the paperback release of #GIRLBOSS. 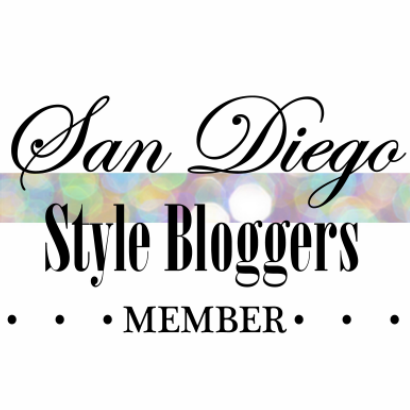 On October 5, she’ll be in San Diego for a talk, Q&A, and book signing. Each ticket comes with a copy of #GIRLBOSS paperback and a gift from Nasty Gal!